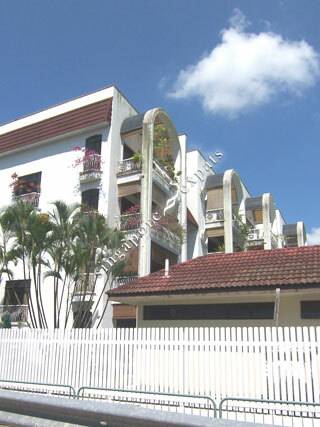 The above property information and pictures are licenced from Singapore Expats Property. Rental Singapore is a site for Singapore real estate. Singapore apartments, Singapore Condo, Singapore House for rent and lease. 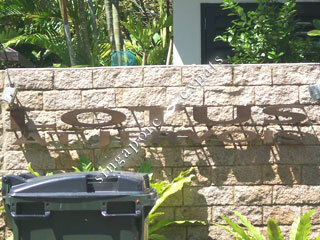 Singapore properties specialists for expats rental. Copyright � 2019 Rental Singapore. All rights reserved. Rental Singapore - Singapore Property Rental, Relocation and Expats housing.